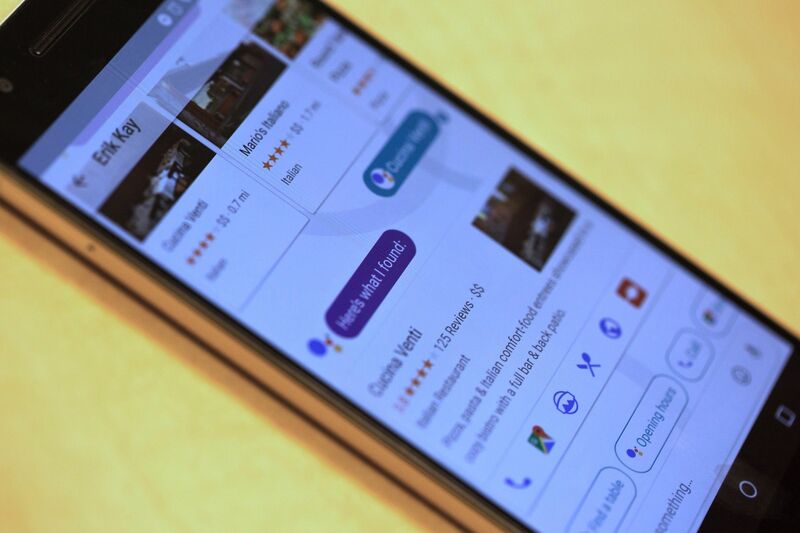 Talk about next-gen technology and Google takes the cake! At I/O this year, Google displayed its vision for a more conversational way of interacting with technology and its new announcements have left us in awe. From a new mobile VR platform to several new products, Google has used its strengths to give these services some nice twists! 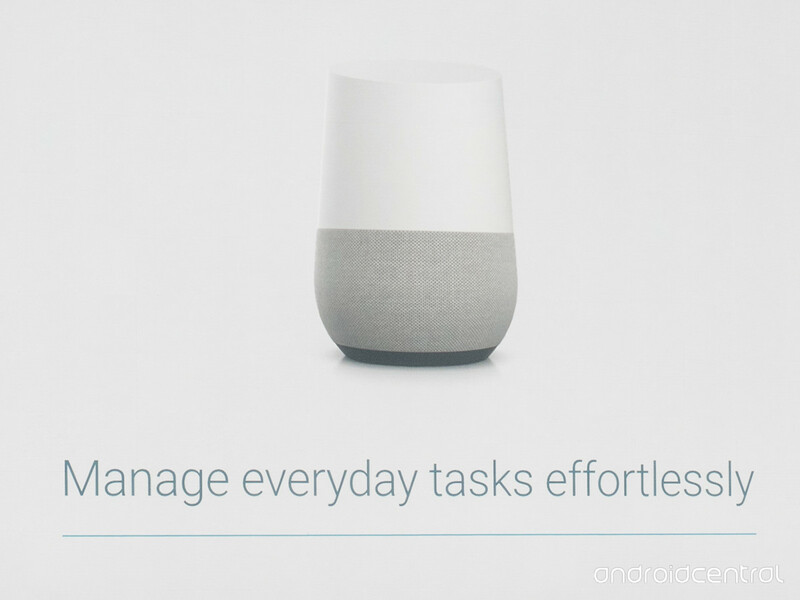 So, here are 7 of the biggest Google announcements of the year! 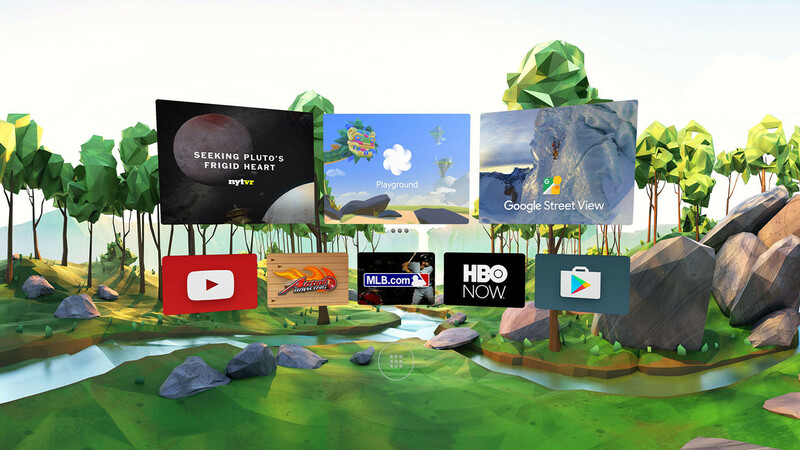 Google now has a mobile virtual reality platform! More powerful than Cardboard, Daydream represents a huge step to advance VR out of its early stages. Google is entering the world of messaging with Allo. Along with the usual messaging features – emoji, custom stickers, etc. 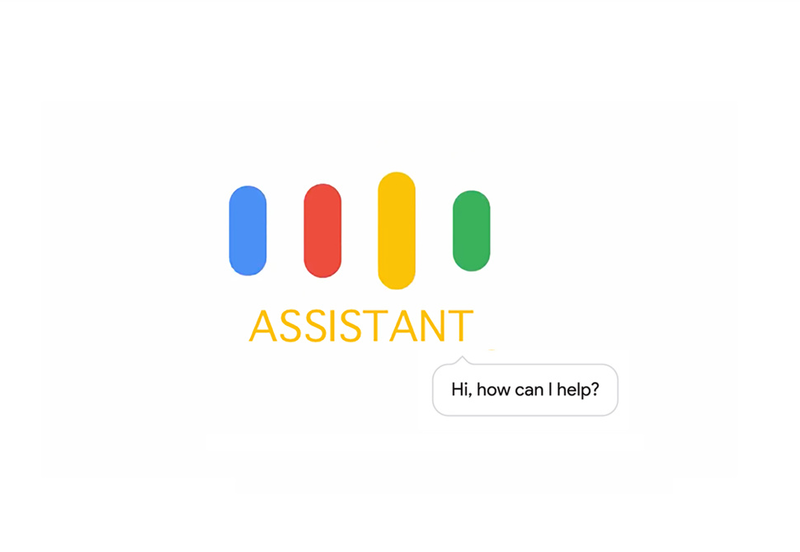 – Allo’s most distinguishable feature is Google Assistant. 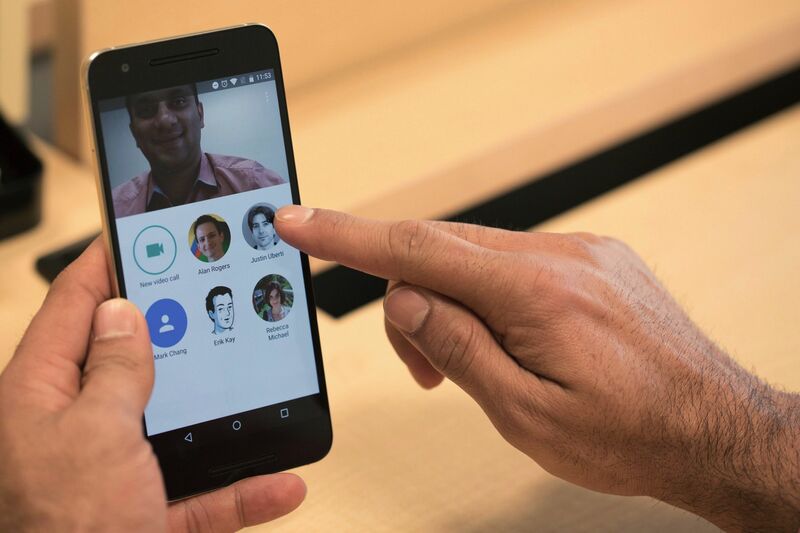 A video-chatting app, much like Apple’s Facetime, Duo is dead simple to use. The star here is the ‘knock knock’ feature which allows the person you’re calling to see a video preview of you even before they answer. A small speaker with always-listening microphones that integrates into a broad range of services. 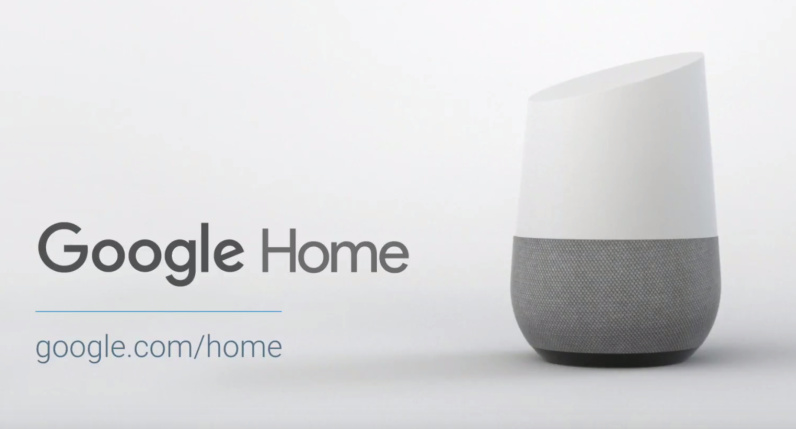 Home answers questions and executes commands, relying on Google Assistant’s technology to make sense of the queries. Google Assistant is more like a chat app than the search based Google Now. Ask questions and speak to it the way you’d speak to a fellow human and Assistant will reply! Split-screen multi-tasking, quick settings button and a new set of emoji are just a few of the new features of the faster, smarter and better Android. 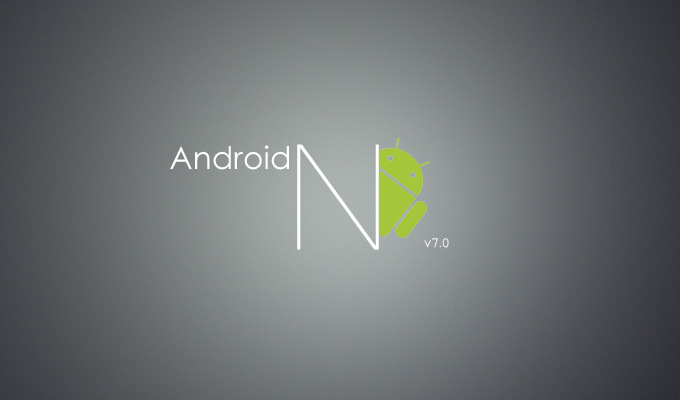 Google announced a new approach – loading parts of apps even if you haven’t installed them! 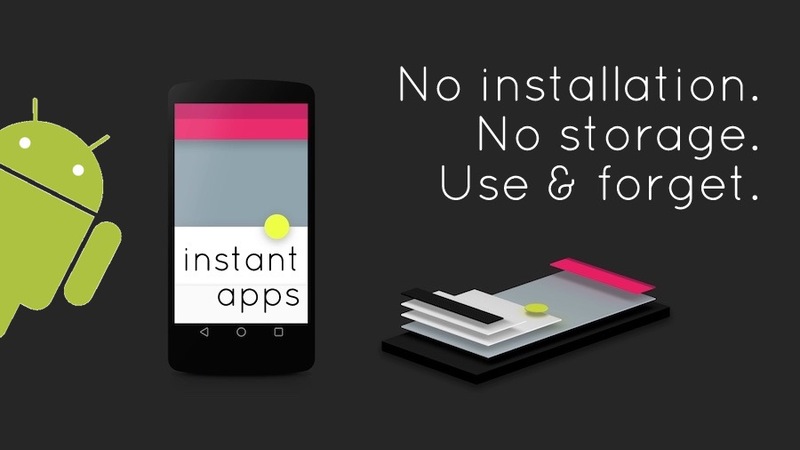 Users can now run Android apps even without downloading them, much like Facebook’s Instant Articles. Google has showed it isn’t afraid of making big bets! Scroll down for more such articles!